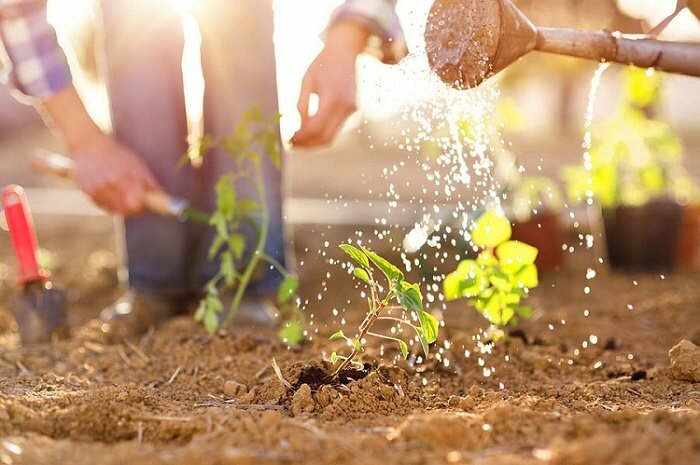 Find out how to get free plants and seeds for your garden in these 13 frugal gardening tricks. This way you can save plenty of money. Collect and save the seeds of plants that are thriving in your garden. Ensure that seeds are developed before harvest. Read a helpful article on seed saving and collecting on RHS. You can swap your collected seeds with your neighbors or online. Social sites like Facebook and Google+ have gardening groups and communities where members swap seeds regularly. Join a few of them, if you like exotic plants join groups in other countries as well, most of them allow people from other countries too. This way you’ll be able to find the seeds plants that are rare and unique. Also, actively look for people who have a common interest in gardening and growing plants and become friends with them. If you are associated with local gardeners hosting an exchange party is an exciting idea. Invite those who are interested in and share seeds, cuttings, and newly propagated plants. 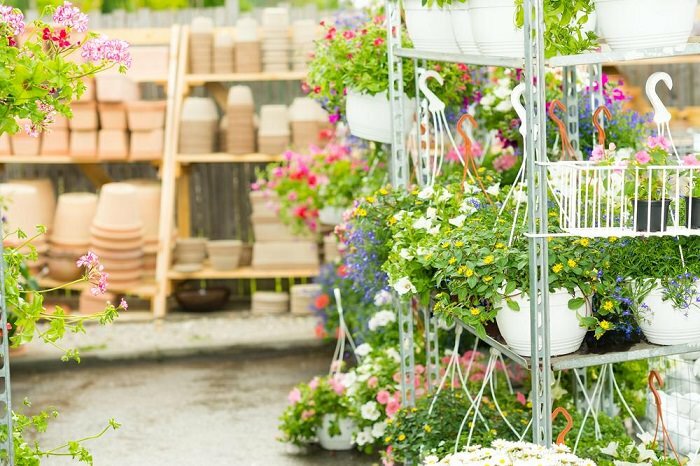 Walk into the garden centers, local nurseries and look out for sick plants and ask for them to a manager or worker there. Most of the times you will get them for free or at very cheap cost. Fruits and vegetables have seeds or pit. Save your favorite seeds from a fully ripe fruit or vegetable and start it in your garden. Squashes, cucumber, peppers, cantaloupe and tomato seeds are best for planting. However, the drawback of this idea is that you will get variable results and surprises– the fruits from such a plant may not be flavorful, or the plant will grow weakly, or you will get a different variety of plant. Also, you’ll have to wait for a long time for fruits to appear! Ask your friends and relatives to save seeds for you, if they’ve some rare and exotic plants in their garden, or ask for cuttings. 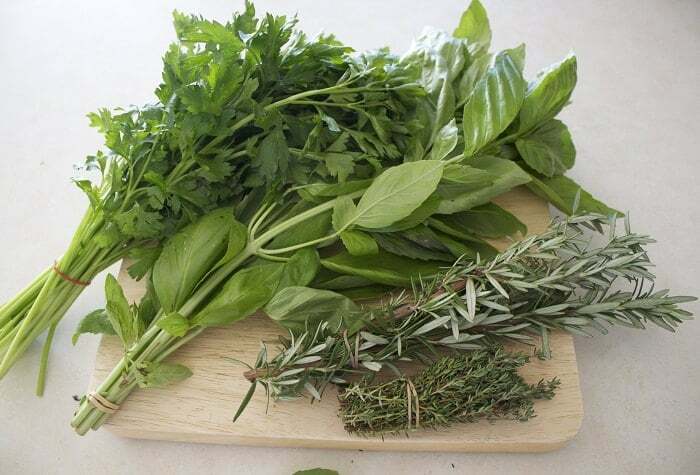 Buy fresh herbs. Most of the herbs grow easily from cuttings if they are planted fresh as soon as possible. This way you can grow herbs like basil, mint, cilantro, parsley, celery, lemon grass and much more for free. Most of the plants can be multiplied by division. 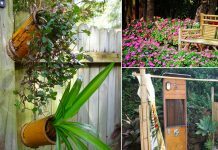 It’s an easy and inexpensive way to get more new plants from the ones you have. Fall and spring are the best times to do so. 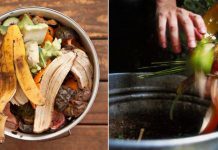 Separate portions with a sharp knife leaving the roots and leaves of each piece. Plant them immediately and keep the soil moist during the first few days. Try to protect the new plants from the wind. The process is simple! Propagate the plants by division, cuttings and air layering and exchange them with interested neighbors for your favorite plants or seeds. 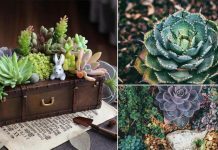 Where to get free plants and seeds? Search online. For your help, we’ve listed a few websites. Wintersown.org offers free seeds. It is a non-profit organization. Visit gardening forums such as GardenWeb. Many members do seed exchange and plant exchange. You can also check this forum called Plant swap. Companies like CheapSeeds (*they are not our affiliate) offer the plant seeds at meager prices of great quality. Here you can find plants and seeds for free or at cheap rates. Search Craiglist for free stuff and ads. 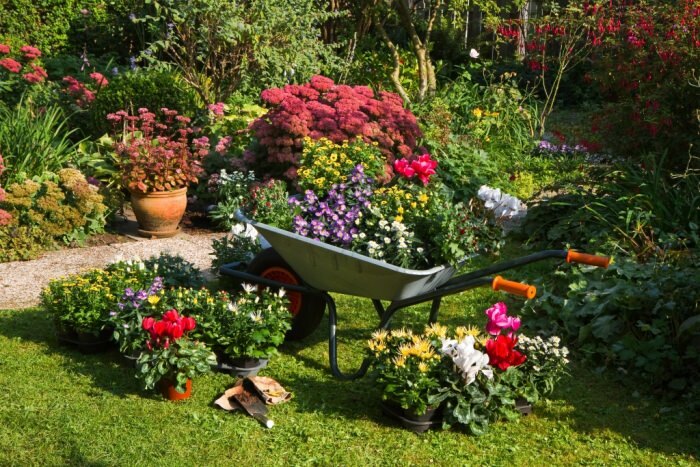 You will find many people there who are giving plants and seeds for free or at the frugal rate. You may like to visit Freecycle.org too. It is a non-profit organization with 9.2 Million members from around the world. Here you can find people who are giving stuff for free. At last, read this informative and very useful article on getting plants for free. You will love it.